Inspired by a fellow Lakeland poet. measures 7.5 x 11 inches and is sold unframed for safe delivery. Learn to paint wonderful watercolours in the studio at the Glenthorne looking on to the Grasmere fells. 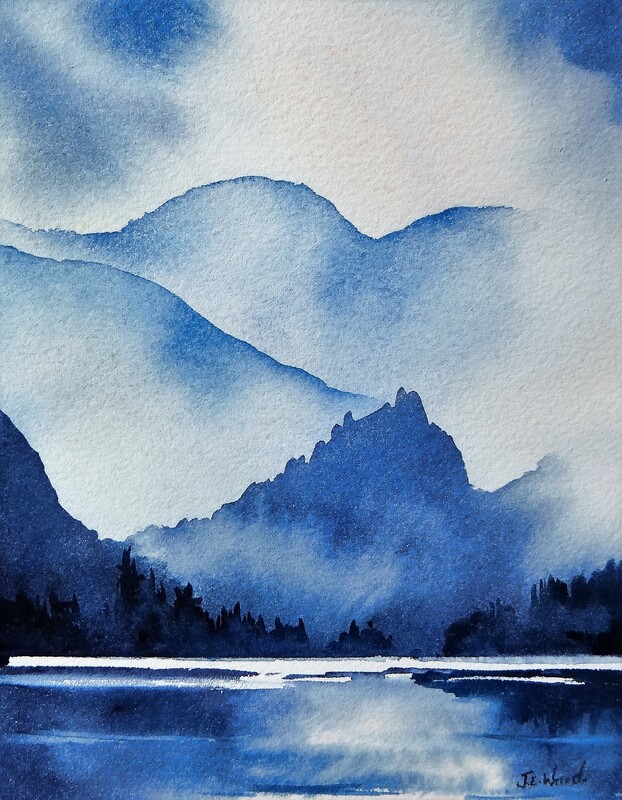 Lots of techniques, colour mixing and landscape painting will be covered in this two day course. 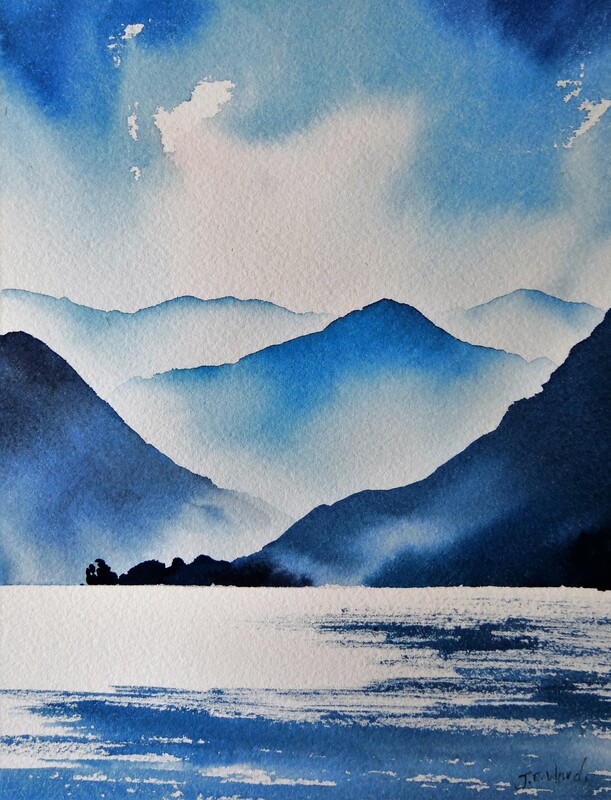 Castle Crag, Derwentwater, inspired in the beautiful atmospheric Lake District. This Original watercolour and comes with a mount wrapped in card and cellophane for protection.